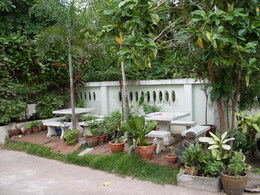 The easy-going place, truly thai! 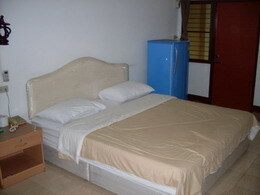 We have 30 double rooms for 350 Baht per day. 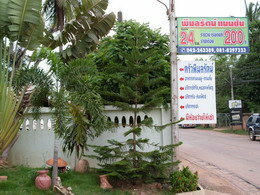 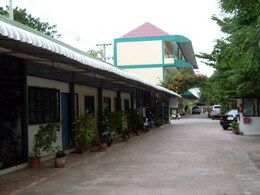 The hotel is located in a quiet area about 100m outside the Ringroad (Mittraphap) at the junction with Nong Bua Road.